In Mass Effect, you will be given the chance to explore a vast, beautiful and complex sci-fi universe. You will travel from planet to planet, uncovering the mysteries that lie behind the seemingly peaceful universe, only to realize that it is about to come to an abrupt and violent end, and you seem to be the only one who knows about it. Are you prepared? 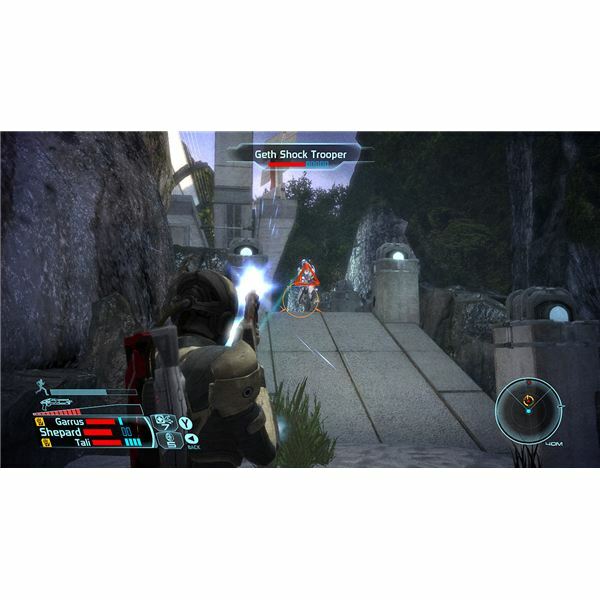 Mass Effect is an award-winning science fiction Role Playing Game, developed by Bioware. The game was released for both Xbox 360 and PC platforms. It was soon recognized as a great RPG with a bright future. Players can choose between several classes, customize their characters in almost any way they want and start interacting with the world. The graphical engine is capable of rendering amazing effects and perfectly creates a sci-fi feel. Although Mass Effect 1 is just the first part of three, the story does not end with a cliffhanger. Without revealing any details, I can tell you that the story will keep you intrigued until the very end. As in every RPG out there, it is rather important that players understand how their characters work, how to increase each class’s specific strengths and how to compensate for weaknesses. Interacting with others is essential. Team work is probably the most important thing in this game, as it makes otherwise difficult challenges a lot easier. As an adept, you begin with very little defense, as only light armor is available, which means you will have to rely on your powerful abilities and spells to disrupt the enemy forces and augment your other party members. The Adept is a very difficult class to master, but our guides will make the learning curve a lot easier. If you enjoy playing a resilient and powerful class, unleashing high amounts of damage from long range, then the Vanguard is just the right class for you. These warriors are capable of wielding any type of ranged weapon and most armor types, but they lack the knowledge to use the most advanced technologies. The Sentinel is a support class, usually staying behind the front lines, providing powerful crowd control and buffs for its team. They are, however, unable to use any kind of weapons, and will rely on teammates for protection. Mastering all the subtleties of the class is difficult, but we can provide you with a head-start. Engineers are masters of technology. They are capable of repairing vehicles, bypassing security doors, sabotaging enemy weapons and other equipment, greatly increasing the odds for its team. Engineers can only use pistols, but their ability to toy around with enemy technologies makes up for this disadvantage. Understanding their strengths and weaknesses is the key to team success. Soldiers combine powerful offensive firepower as well as resilient defenses. They can use most weapons, are very powerful in both close and ranged combat, but they are unable to use biotics or techs. Although they cannot do anything about the enemy weapons and techs, they can soak a lot of damage, thanks to their powerful defensive abilities. Soldiers are the best class when it comes to tanking damage, but keeping your friends safe is not an easy task and understanding the fine mechanics behind this seemingly simple class is crucial for victory. Infiltrators, as the name suggests, act as stealthy assassins. The class is built around techs that will put the enemy at a great disadvantage. They are not really good at close combat, as they lack the skills to use shotguns and assault rifles, but they can inflict a lot of damage from long range, using their sniper rifles. Having issues with this assignment? No problem, we have it all covered. The most important thing to do in preparation for this challenge is to get a well equipped squad. If your class lacks the skills needed for this assignment, make sure you mates will make up for that. Once you have sorted out the team composition, simply follow our guide to victory. Although not exactly a challenge tuned for stealthy individuals, walking into this assignments without any clue of what to expect is not really a good idea. Our guide will make sure you will succeed in the least painful way. To start this assignment, you will have to talk to a guy named Garoth in the Citadel Tower. He will ask you to find his lost brother, and will provide you with his last known whereabouts. Once you have started this challenge, simply follow our detailed guide and you will complete the assignment without breaking a sweat. Are you having any problems with this assignment? Do you need help taking out the Geth or handling the Mako? We offer you a complete guide on how to start this challenge, how to prepare for it and how to take care of business, including notes on the two different ways of completing the mission. Want to explore the entire game without having to rely on the in-game progression system? This article will guide you through editing your game files and unlocking the full-game experience without having to complete every quest and assignment in the game. 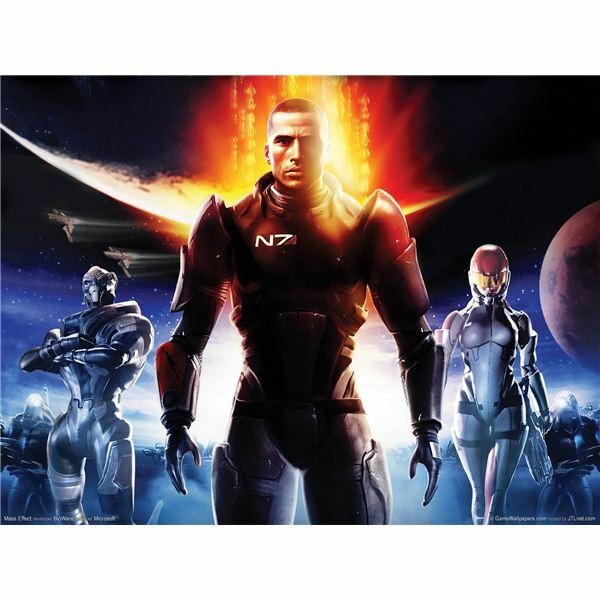 Mass Effect 2: Did It Rise to the Challenge? The second game in the series has been released, and people are looking forward to the third and final chapter. But is the second game rising to the standards imposed by the first? 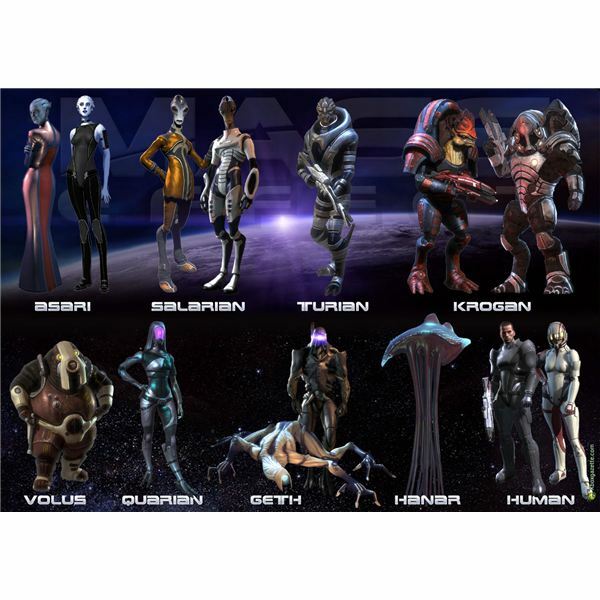 An introduction and basic guide to Mass Effect.